Fragrant flower with sturdy stems and many large blooms flower all summer and into fall. 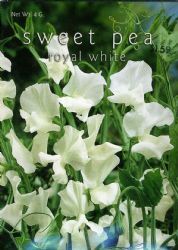 The long stems make them wonderful for cutting. Trellis and allow vines to twine and climb over and around garden plants or cascade from window boxes and container gardens for a soft country garden effect.